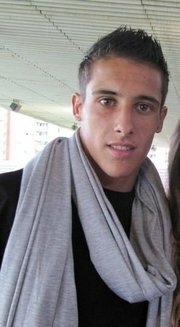 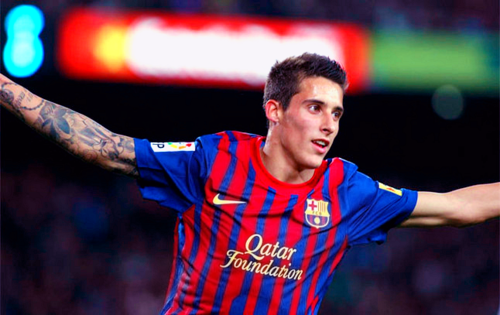 Cristian Tello Herrera is a Spanish footballer who plays for FC Barcelona B as a forward or winger. 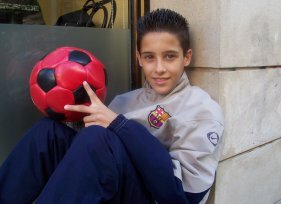 Tello started playing at the age of 11 with CF Can Rull, moving to FC Barcelona shortly after, and being loaned to another club in Catalonia, CF Damm, for one year. 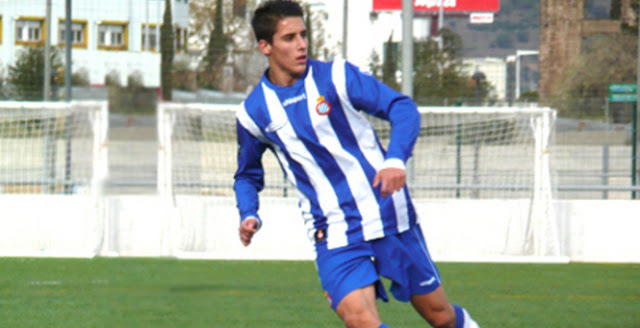 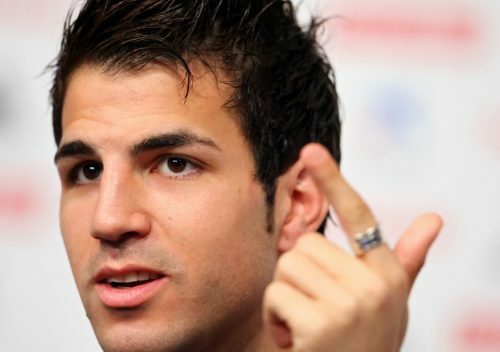 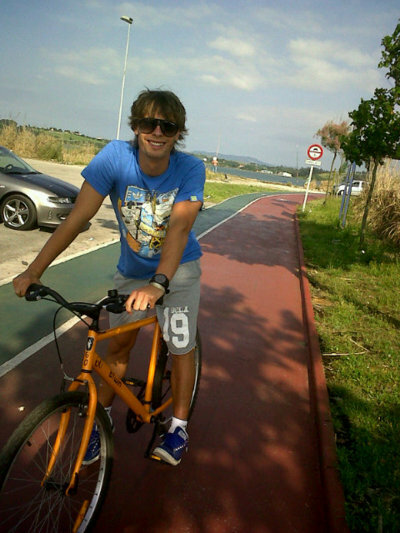 In 2008, his contract expired, and RCD Espanyol signed him. He made his senior debuts in the 2009–10 season, playing four matches with the B side, with the club being relegated from the third division.